As the weather gets colder in Murfreesboro, residents are finding problems with skunks in the area. Skunks are looking for winter shelter. A crawlspace is a perfect location for skunks. With easy ground access, skunks have been building nests in peoples homes. Finding their entry point into your crawlspace may be an easy task, but removing the skunk can be a potentially dangerous and smelly operation. Skunks can be a carrier of rabies and they will attack when cornered. Don’t risk getting injured call one of the professionals at Animal Pros to help get rid of the skunk for you. Skunks do not just spray as an act of defense. Skunks will spray to mark their territory. Your crawlspace and home had become their territory. If you have ever woke to the smell of a skunk spraying outside, you know how strong this can be. Imagine a skunk or family of skunks spraying in your home. The team at Animal Pros has been trained in the proper methods of skunk removal. They will get into your crawlspace in Murfreesboro and trap the skunk. 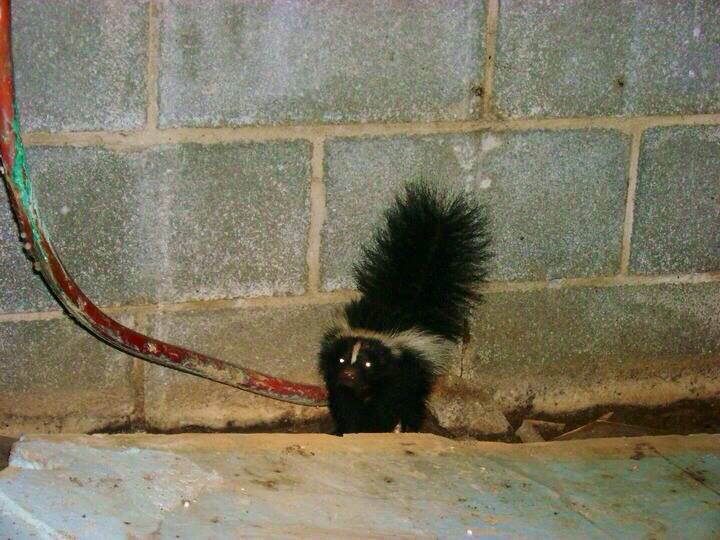 Trapping skunks is the best way to get them out of your house. This can be a tricky job as to not allow the skunk to spray. Our team will remove the animal and clean up any mess they have created. We will then perform exclusion work to prevent skunks or other animals from being able to re enter your home. It is often found that when skunks, squirrels or raccoons decide to build a den in your crawlspace that they can cause a great deal of damage. They destroy siding as they look to gain entry. They ruin insulation as they build nests. Many times they can damage wiring and cause potential of a fire. 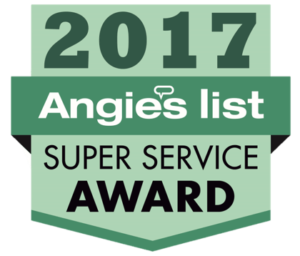 Animal Pros will help you to remove your skunk problem. They will also help you to repair your home. Call us today if you find that you have animals under your home. We remove wild animals such as skunks, squirrels, and raccoons in Murfreesboro and the greater Nashville area.